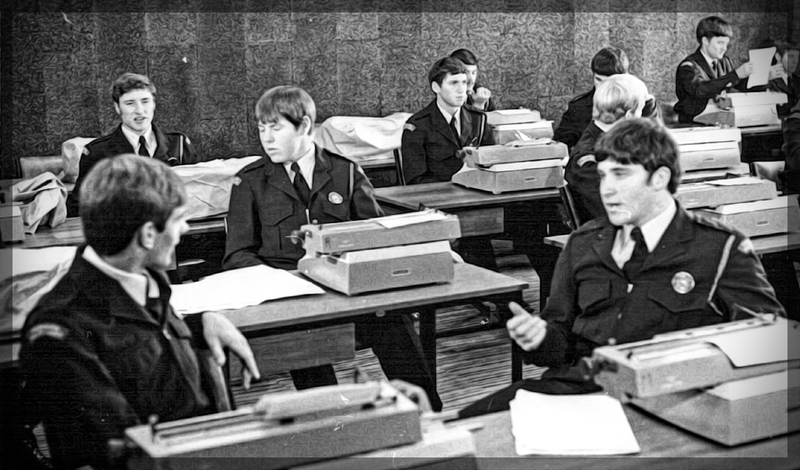 Cadets at the Police Academy were required to achieve 35 words per minute in their typing classes. 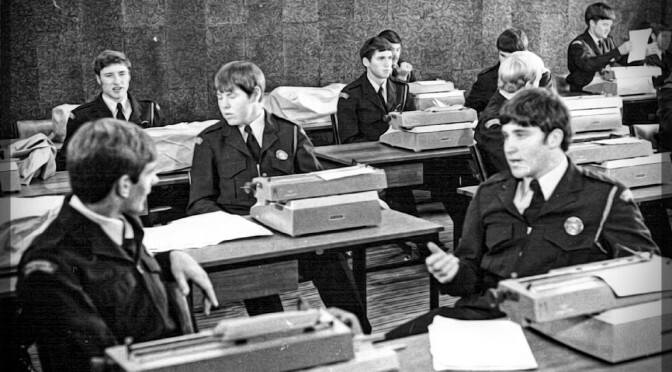 “It was the newest academy in Australia and it was sparkling because they had us cleaning it up for the first six weeks before they opened it.” – one of the first cadets remembers scrubbing floors, picking up rocks and serving drinks. Police attached to Strike Force Trident have forcibly entered a house in Karama overnight after responding to a report of a fire. Detective Sergeant Mark Bland said the two Officers were in the area when a call was received at 9:50pm alerting them to a possible house fire. “On arrival at the location they spoke to neighbours who said an elderly man lived in the house and was most likely still inside. “Officers could see flames in the kitchen and could hear a smoke alarm going off inside the residence. Detective Sergeant Bland said the house was filled with white smoke and the elderly gentleman was evacuated from the building before being treated by St John crews for smoke inhalation. “The fire turned out to be a citronella candle in the kitchen which was putting off enough smoke to trip the alarm. “Complicating matters was that the man, aged in his 80’s, was deaf and unable to hear the alarm or Police attempting to alert him. Note: Citronella candles are recommended for outdoor use only. Remember to check the alarm batteries regularly and test the alarms. Ensure emergency numbers are keyed into all the phones (and mobile phones) in your home. Teach your children how to contact 000 emergency services. Identify the quickest, safest way to get out of the house from every room, including upper floors. Use the home fire escape plan template to document your plan. Visit Metropolitan Fire and Emergency Services Board for more life-saving information. 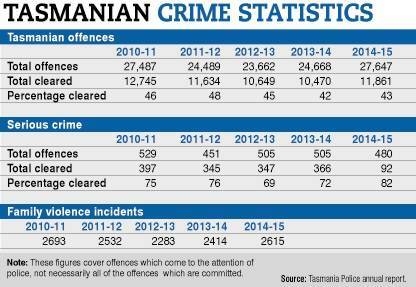 A 17-year-old Mowbray male will face court on Thursday night charged with a string of offences. 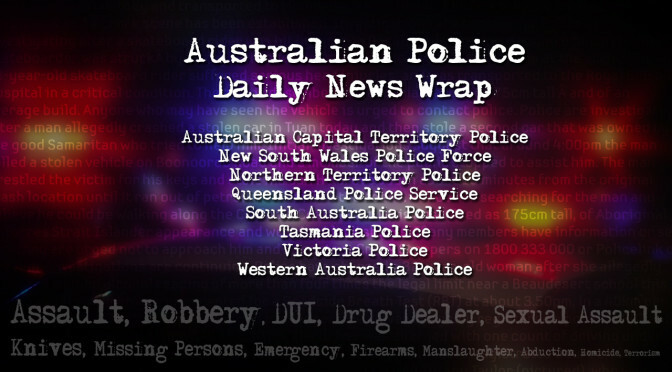 Police charged the teenager on Thursday afternoon with two counts of aggravated assault, stealing and evade police. One aggravated assault charge and the evade police charge relate to a hit and run incident in Gaunt Street, Invermay on Wednesday night. Police allege the 17-year-old rammed a police car and injured an officer about 8.30pm. Police alleged he reversed out of a driveway into the police car and sped off soon after and crashed into a tree. The officer involved suffered whiplash and was in his car looking for the alleged offender when the incident occurred. The officer is 50 years old and has worked for the force for 33 years. 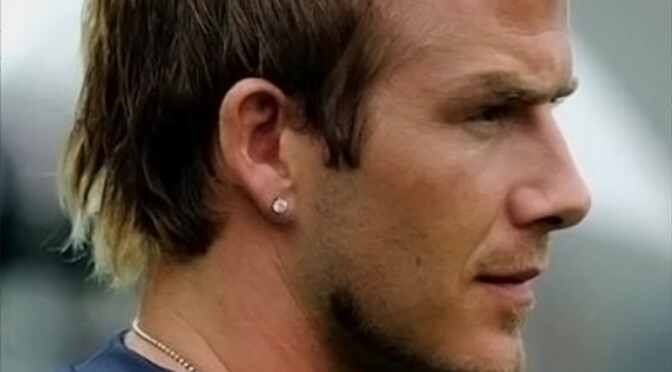 He has been granted time off work as a result of his injuries and was released from hospital on Wednesday night. The 17-year-old’s other charges of stealing and another count of aggravated assault relate to a separate incident earlier this week. 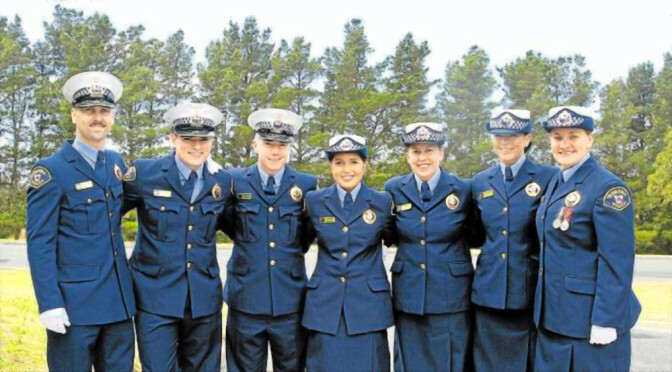 The North-West will have seven new officers moving to the region soon, with the officers graduating from the Tasmania Police Academy yesterday. 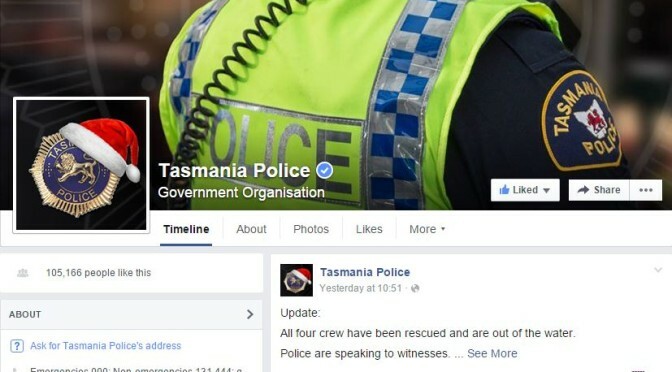 A new Tasmania Police response model, unveiled on Tuesday, will determine whether the force sends one or two officers to a job, depending on the level of risk. Previously, officers were sometimes required to attend potentially dangerous crime scenes by themselves. 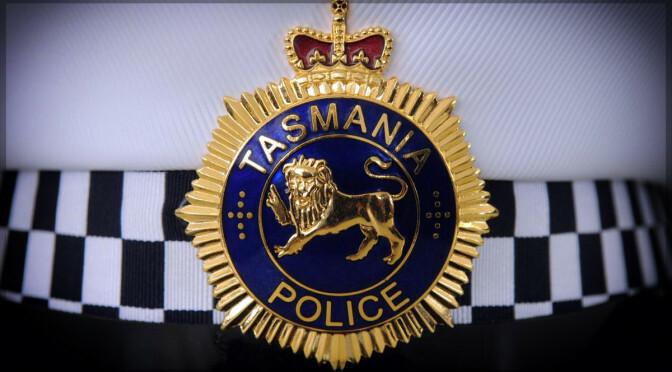 However, a new agreement has been reached between Tasmania Police, the Police Association of Tasmania and the state government, which is expected to create a safer workplace for officers. 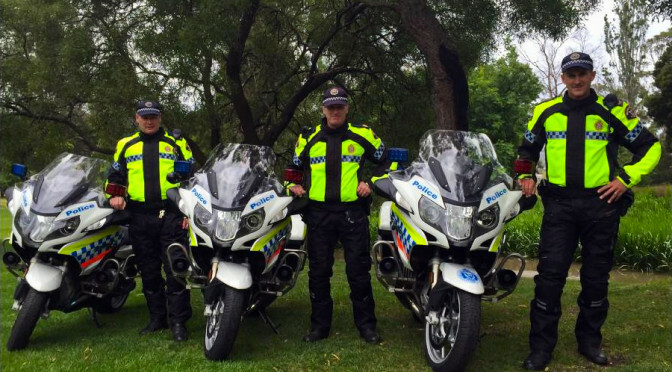 Police Minister Rene Hidding said the new response model will see each incident assessed individually. “Under the new Response Model for Radio Dispatch Services, when a call comes through for police assistance an assessment will be made using all the available information. If that assessment requires more than one officer to attend, that’s what will happen,” he said.